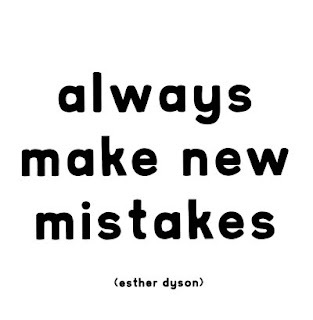 But, committing the same mistake again is folly. Analyzing the mistake is understandable. 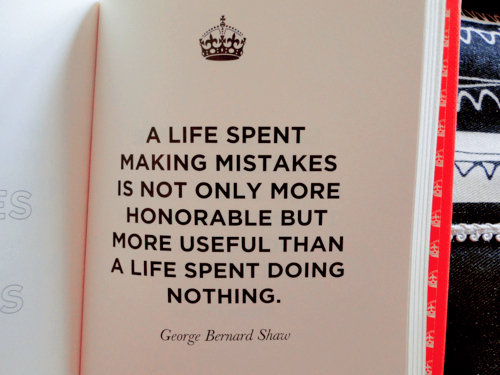 But, blaming others for the mistake is unpardonable. Learning from one’s mistake is good. But, learning from others mistake is smart. Admitting the mistakes is divine. But, regretting the mistakes is destructive. 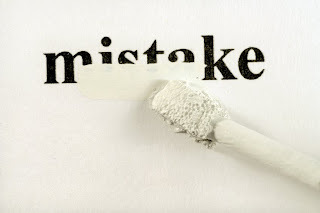 Realising of mistakes S Self judgement..